A study by Queen Mary University scientists explains how trophy hunting in specific areas might lead to the extinction of the species targeted. This can happen because the aim of hunters is an animal with superior genetic characteristics, which in the wild would be the one that contributes to the adaptation and survival of the species. 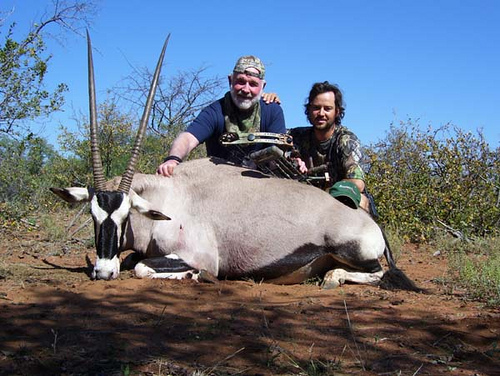 For this reason, the decision to reopen the import of trophies in the United States generated controversy among experts in wildlife conservation. The animals are already worn out by climate change, that makes surviving and reproducing difficult. It is fundamental to protect them, it should not be possible to undermine their best chance of survival because of the money that hunters pay for them.